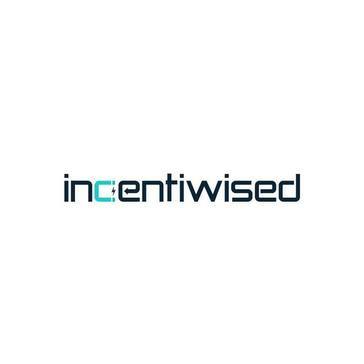 Incentiwised is an AI-powered loyalty marketing suite for businesses across multiple domains such as Retail, Hospitality, Automotive, and Healthcare. that tracks the complete journey of a customer with a brand and make sure they are hooked for long. It is the brainchild, a product of Hyperspace consulting- A corporation based in the UK, which is a leader of the tech-consulting business. Incentiwised ensures you stay at the top of your marketing game with the amalgamation of tech- geniuses and industry experts bringing the best of both worlds to curate effective solutions and amplify your existing customer retention levels to a new high. * We monitor all incentiwised reviews to prevent fraudulent reviews and keep review quality high. We do not post reviews by company employees or direct competitors. Validated reviews require the user to submit a screenshot of the product containing their user ID, in order to verify a user is an actual user of the product. Hi there! Are you looking to implement a solution like incentiwised?